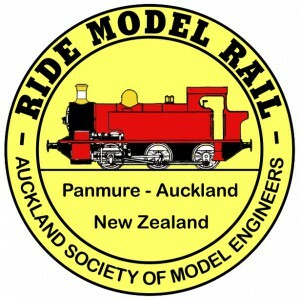 ASME is for anyone in the Auckland region who is interested in the design, construction and operation of engineering models and machines. We are based at Peterson Reserve in Panmure, Auckland City. Come and see for yourself, you will be made most welcome. Perhaps you would like to become a member, or supporter/volunteer of ASME? We also provide miniature train rides to the public on most Sunday afternoons (weather permitting) and need volunteers to help maintain & operate the train service.